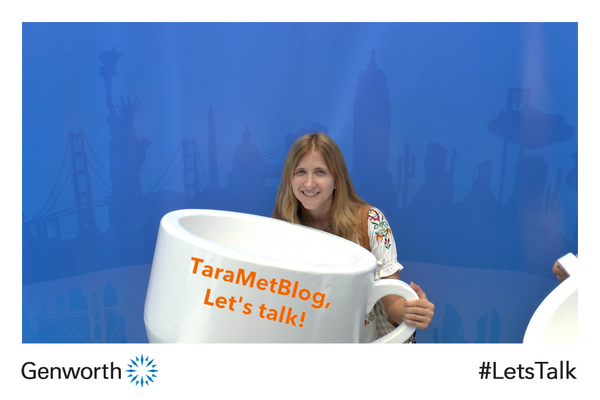 Last week, in Manhattan a three story‐tall mug, adorned with facts and figures about health and long term care stood in front of the iconic Flatiron building. 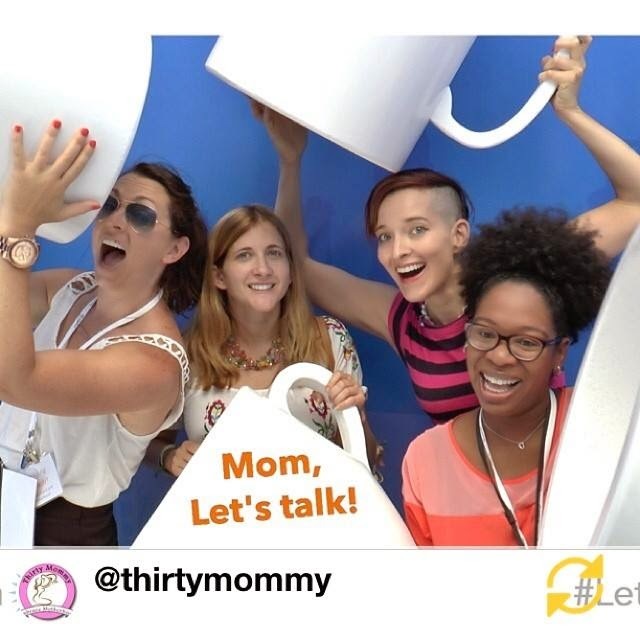 Presented by Genworth, an industry leader in providing long term care insurance, was giving away free cups of iced coffee in an attempt to #LetsTalk about how to plan and pay for long term care needs for our aging population. The United States is undergoing a profound demographic change – every day, over 10,000 Americans turn 65, so that during the next forty years, the U.S. population over 65 will double, and the population over 85 will triple. Nationally, the median cost of long term care is more than $87,600 per year. Despite these facts though, many families aren't talking about their future life plans and wishes. After all, it can be a difficult conversation to have, but the time to talk about it is now while things are good, not once the chips are down. In hindsight it would probably have been best if my Nanny had a live-in healthcare professional to take care of her at the end of her dementia. My mom and I have communicated openly about her wishes in the future, but she's young still, however, I know it will be important to continue to be open about. 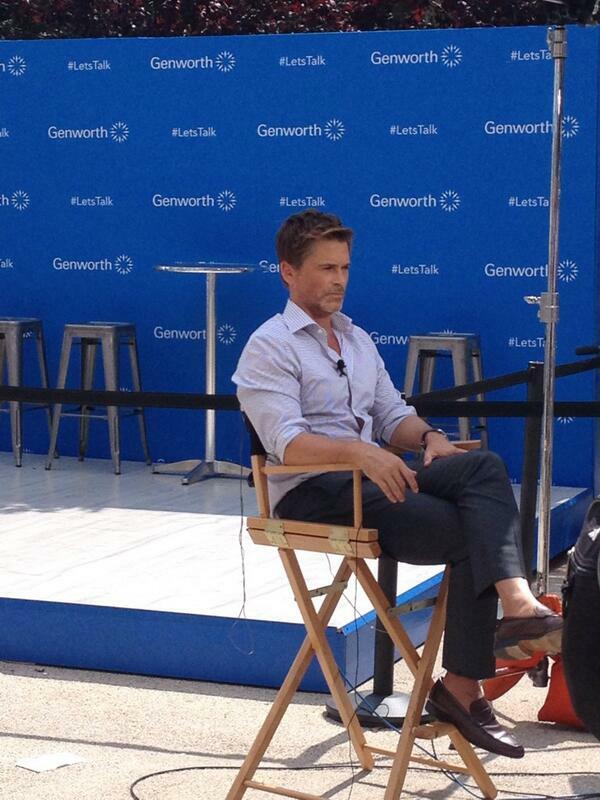 Also present at the Genworth #LetsTalk tour was spokesperson and actor Rob Lowe. Yes, I seem to keep meeting him at events (read about our previous meeting here). It was a super hot and sunny day, yet somehow Rob was able to still appear as cool as a cucumber and still as charming and real as the last time I saw him. Here he is talking about why he got involved with Genworth, his personal experience and "As a father of two, I know there’s a definite need to have these sometimes awkward family conversations and more importantly, having them now versus later," he said. 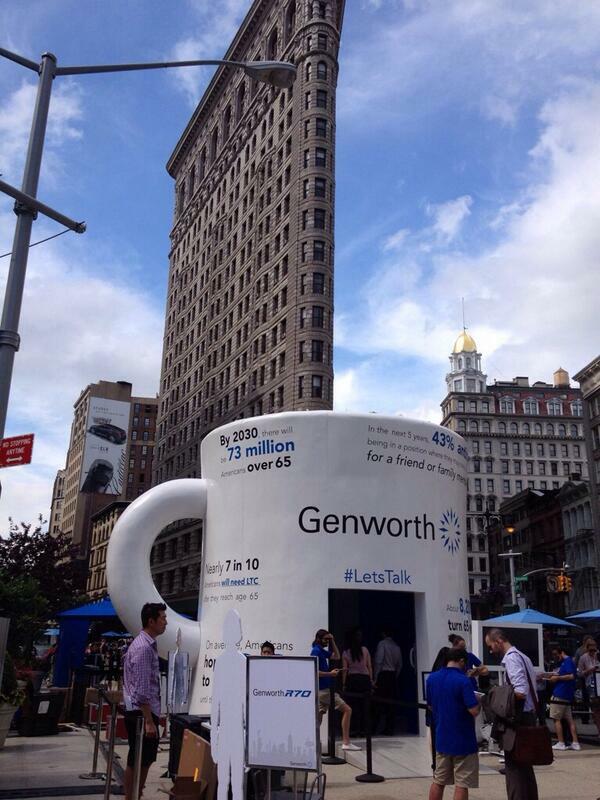 Look for Genworth's conversation-starting giant coffee mug in Chicago, Atlanta, San Francisco, and Los Angeles too. Learn more at the Genworth Let’s Talk Tour page. 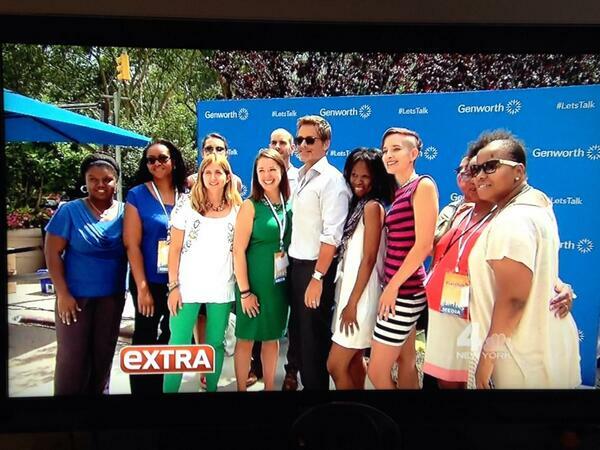 We (us bloggers) had the chance to pose for a pic with Rob Lowe, which also aired on Extra! So, have you had the talk yet? A photo of Rob Lowe first thing in the morning is a wonderful way to start the day. Thank you!!! !